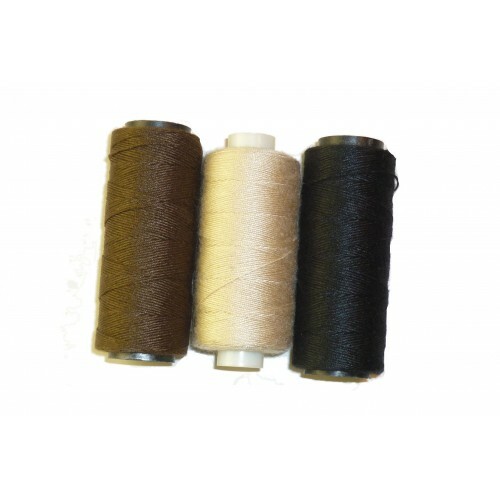 Our 100% premium cotton thread is available in 2 sizes, Small (100m) and Medium (200m). 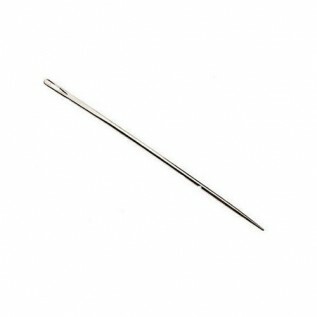 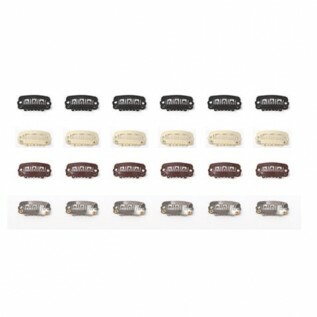 Use the cotton thread when using the Sew-On-Weave method of hair extension application. 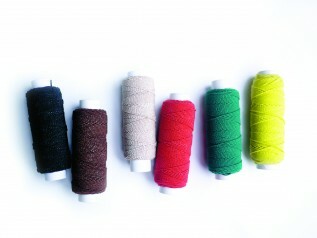 Another use for the thread is to create your own clip in extensions by sewing gate clips to our wefts. 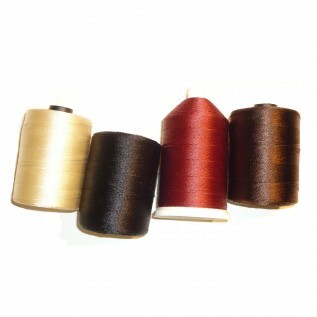 There are 3 colours of thread to choose from; Black, Brown & Blonde. 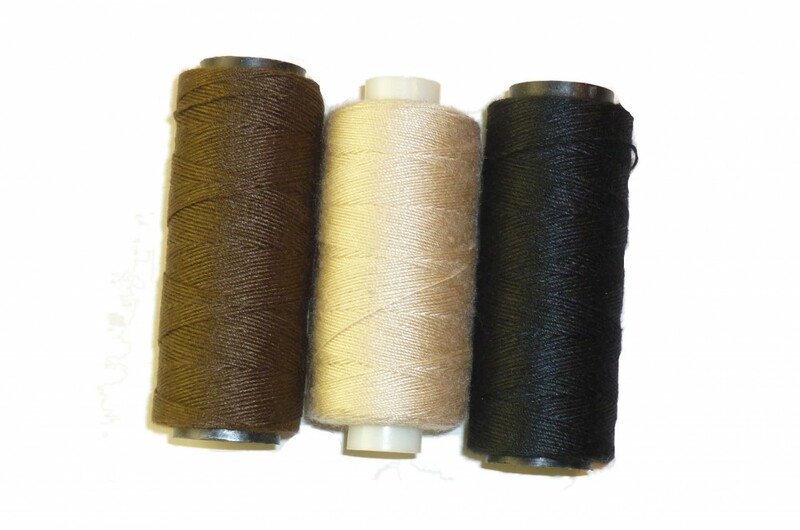 An alternative to the cotton thread is the Nylon thread which comes in a larger size of 500m.